What timing, that as Dublin’s accommodation shortage rolls on and keeps hotel prices in the city centre high, the leafy neighbourhood of Ranelagh has found its own centre of gravity. 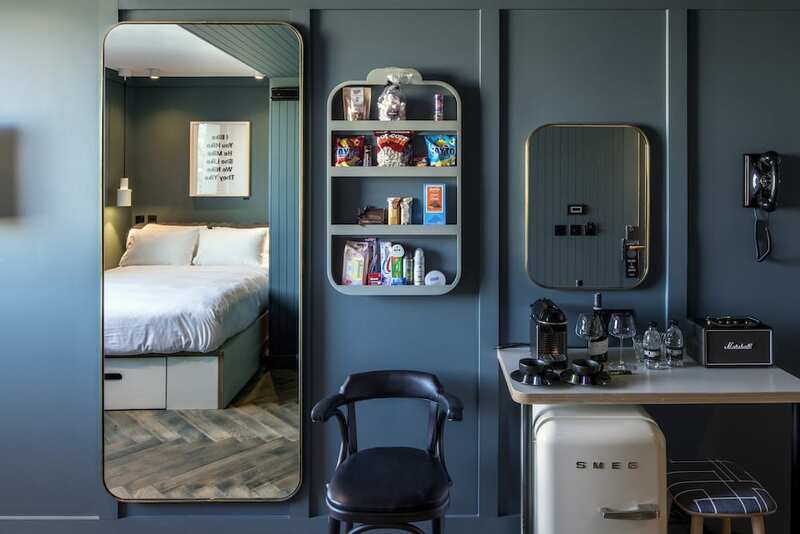 It has a vibe similar to Notting Hill, with some of Dublin’s better restaurants and bars and a young, slightly-posh local crowd frequenting them – and now it has a hotel. While Ranelagh is seen as self-contained neighbourhood by locals, it’s about 15 minute’s walk from the city centre, which is slap-bang for a capital city IMHO. Still, it means visitors get the best of both worlds: it’s near enough to return for a pitstop after a busy day of sightseeing, but also means that it’s possible to hang out in the locale, and find an everyday side to Dublin that the guidebooks won’t show you. Ranelagh tram stop is a five-minute walk and it takes another five to ten minutes into the city centre depending on where you’re going. Aimed at no one aged over 35 and going for the urban pod room feel, the rooms put the fun in funky. There’s a Marshall Bluetooth speaker for blaring out some tunes, and the door hangers proclaim a rather unconventional ‘Feck off and don’t disturb’ and ‘I’m filthy dirty’. The rooms (ModPods, Super Pods, Bunk Pods and Tri Pods) aren’t crazy spacious, but that’s reflected in the price, and the design makes the most of the cosy space. The chargeable hospitality, er, shelf has everything from Durex to Skelligs chocolate (all the important stuff then) and the TV is small, because who cares about giant TVs when there’s a city to explore? Elsewhere, there’s a Nespresso machine, the mini Smeg fridge has spirits like Tullamore Dew and Sipsmith Gin inside and the pillows are mahoossive. Yet to find a hotel that doesn’t keep/wake you up with corridor noise though. Gah. It pains me to confirm a lazy national stereotype, but the staff here are just so lovely and friendly and genuine. You’d want them all to be your friend. 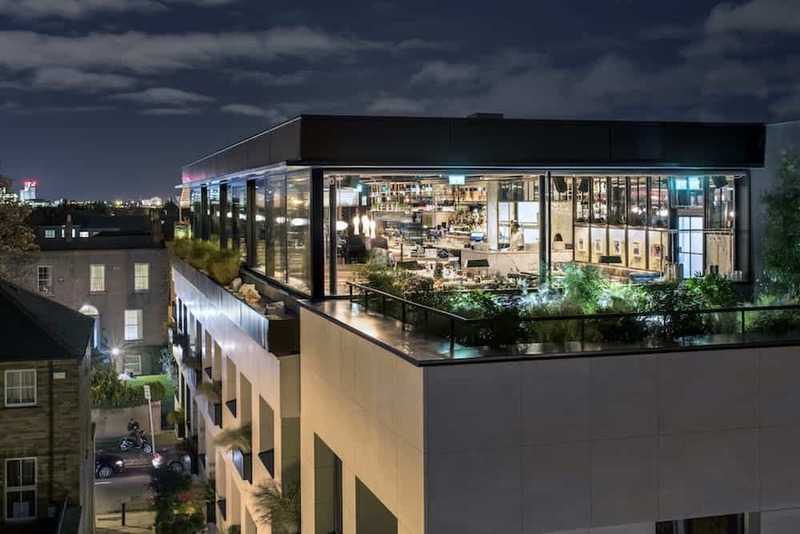 The hotel doesn’t have a gym, but it does have a rooftop restaurant, a large, airy bar on the ground floor, and a coffee shop for those on the go. 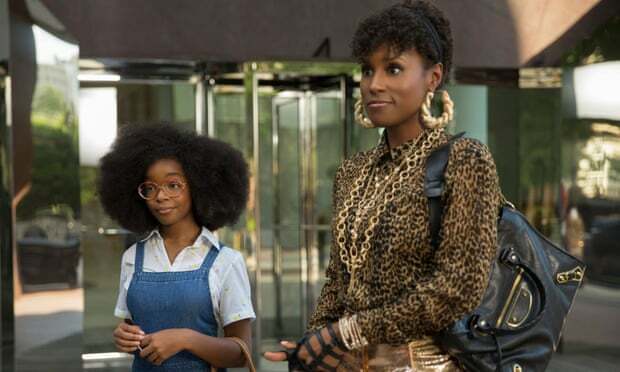 Best of it, it has a basement cinema – the posh type that serves 1920s cocktails and restaurant food, and shows classics and arthouse movies in plush seats. Because of all this, The Devlin has become a buzzing hive of activity in its own right, never mind the fact it’s a hotel. 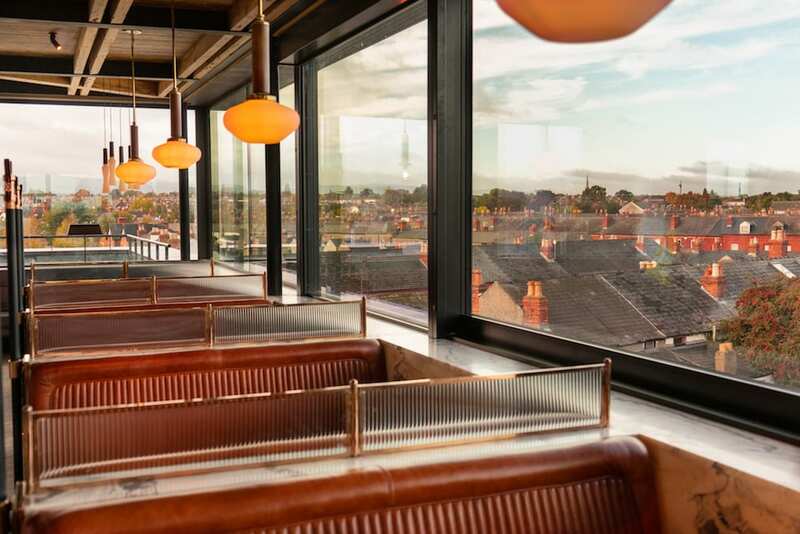 Layla’s is an impressive window-encased rooftop restaurant; whether you’re inside or on the terrace, it has views overlooking the Liffey and the Aviva Stadium. It’s a place you’d come for the ambience before the food. In the evening it serves modern European, grills and pizzas, while its breakfast (not included) is an a la carte affair that’s decent enough. A coffee with a cheese, mushroom and spinach omelette served with avocado costs in the region of €17. There’s also plenty of spectacular places within a five-minute walk. I heart Dillingers, Pinocchio is a sublime old-school Italian ristorante, and new to the area is Host, an understated but phenomenal small-dish/great wine restaurant. It wouldn’t be out of place in NY’s East Village, where it would hold its own among the stiff competition. Never take the lift! Each floor landing and its staircase is a gallery of local modern art, curated by street artist James Earley. There are some compelling pieces from the likes of Dorothy Cross, Eva Rothschildand Leah Hewson (Bono’s niece). 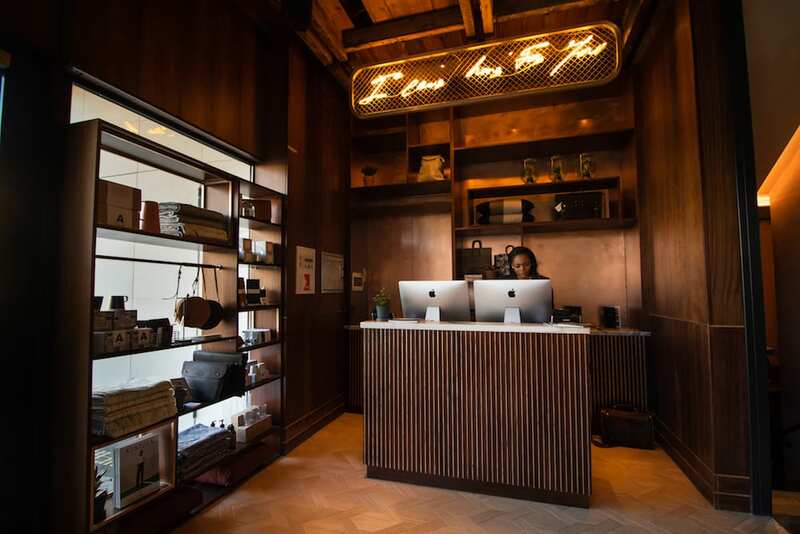 Its piece de résistance is the Tracey Emin neon sign at reception. Previous PostLooking to exit the UK due to Brexit and thinking of moving to the US?